Visibility constraints are the most complicated kinematic constraint type. They are designed to test whether a visibility relationship is maintained in a given state. For the visibility relationship to be maintained, a sensor must have an unimpeded view of a target - this is useful, for instance, if one wants to test whether a robot can see its hand with a given sensor in a given state. The mechanism that is used to test the constraint is a combination of geometric checks, and then a collision check that tests whether a cone that connects the sensor and the target is entirely unobstructed by the robot's links. 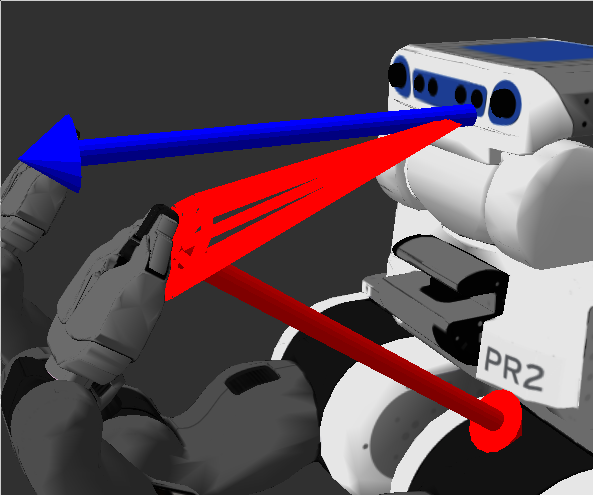 Note that both the target and the sensor frame can change with the robot's state. The collision check essentially asks whether or not the volume between the sensor pose and the target pose are clear, but that's only one aspect of visibility we may care about. The visibility constraint also allows for some geometric reasoning about the relationship between the sensor or the target - this allows information such as approximate field of view of the sensor to be factored into the constraint. To use this reasoning, the sensor_view_direction of the field should first be set - this specifies which axis of the sensor pose frame is actually pointing. The system assumes that the the sensor pose has been set up such that a single of the axes is pointing directly out of the sensor. Once this value is set correctly, one or both of the max_view_angle and the max_range_angle values can be set. 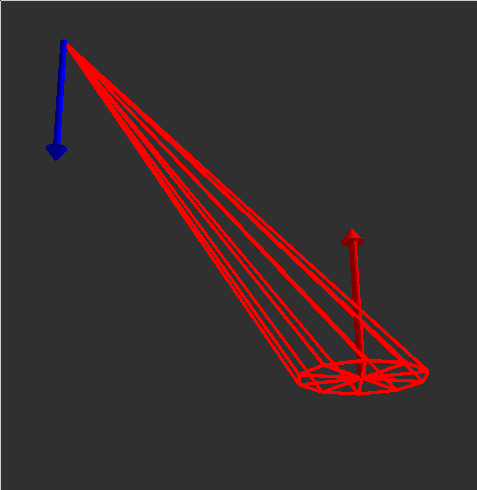 Setting a positive max_view_angle will constrain the sensor along the specified axis and the target along its Z axis to be pointing at each other. 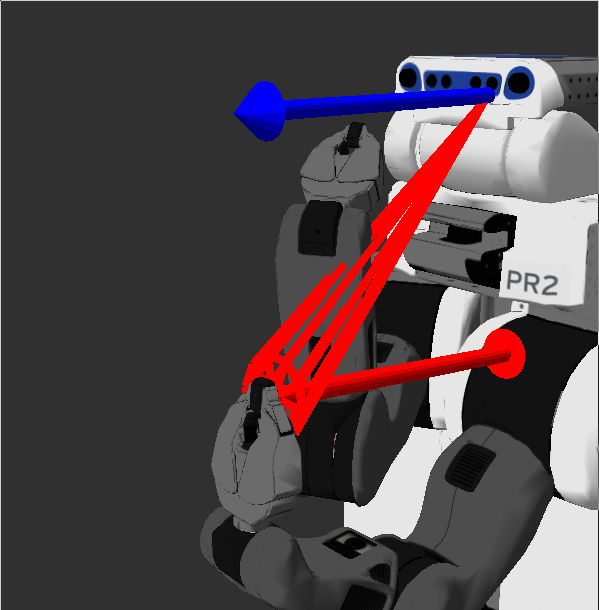 Practically speaking, this ensures that the sensor has sufficient visibility to the front of the target - if the target is pointing the opposite direction, or is too steeply perpindicular to the target, then the max_view_angle part of the constraint will be violated. 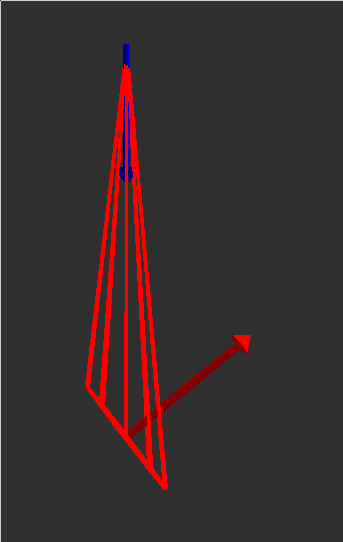 The getMarkers function can again help explain this - the view angle is the angular difference between the blue arrow associated with the sensor and the red arrow associated with the target. If constraining the target to be within the field of view of the sensor is the goal, then the max_range_angle can be set. The range angle is calculated as the angle between the origins of the sensor and the target frame - the orientations are unimportant. In the above images, the range angle is always 0, as the target's center is directly lined up with the blue arrow. In this image, however, the view angle is evaluated at 0.0, while the range angle is evaluated at .65. By limiting the max_range_angle, you can constrain the target to be within the field of view of the sensor. Max_view_angle and max_range_angle can be used at once. Definition at line 750 of file kinematic_constraint.h. Definition at line 645 of file kinematic_constraint.cpp. Definition at line 651 of file kinematic_constraint.cpp. Configure the constraint based on a moveit_msgs::VisibilityConstraint. For the configure command to be successful, the target radius must be non-zero (negative values will have the absolute value taken). If cone sides are less than 3, a value of 3 will be used. Definition at line 667 of file kinematic_constraint.cpp. Definition at line 921 of file kinematic_constraint.cpp. 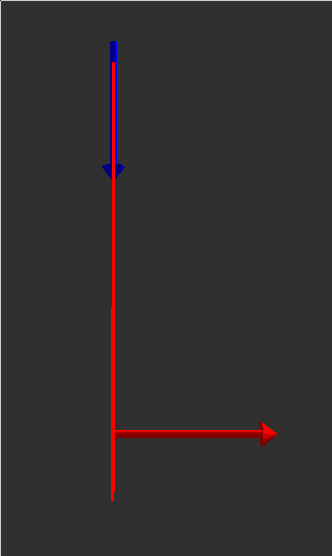 Function that gets passed into collision checking to allow some collisions. Definition at line 1010 of file kinematic_constraint.cpp. Definition at line 770 of file kinematic_constraint.cpp. Check if two constraints are the same. The sensor and target poses are within the margin, as computed by taking the norm of the difference. Definition at line 743 of file kinematic_constraint.cpp. Adds markers associated with the visibility cone, sensor and target to the visualization array. 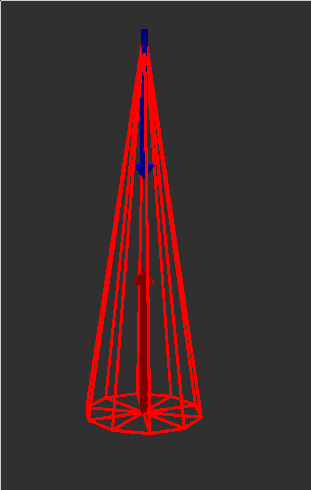 The visibility cone and two arrows - a blue array that issues from the sensor_view_direction of the sensor, and a red arrow the issues along the Z axis of the the target frame. Definition at line 849 of file kinematic_constraint.cpp. Gets a trimesh shape representing the visibility cone. Definition at line 775 of file kinematic_constraint.cpp. Definition at line 1034 of file kinematic_constraint.cpp. 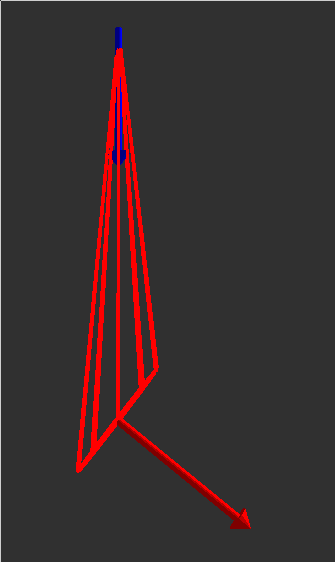 A copy of the collision robot maintained for collision checking the cone against robot links. Definition at line 835 of file kinematic_constraint.h. Definition at line 844 of file kinematic_constraint.h. Definition at line 848 of file kinematic_constraint.h. Definition at line 847 of file kinematic_constraint.h. Definition at line 837 of file kinematic_constraint.h. Definition at line 838 of file kinematic_constraint.h. Definition at line 845 of file kinematic_constraint.h. Definition at line 840 of file kinematic_constraint.h. Definition at line 841 of file kinematic_constraint.h. Definition at line 842 of file kinematic_constraint.h. Definition at line 839 of file kinematic_constraint.h. Definition at line 843 of file kinematic_constraint.h. Definition at line 846 of file kinematic_constraint.h.